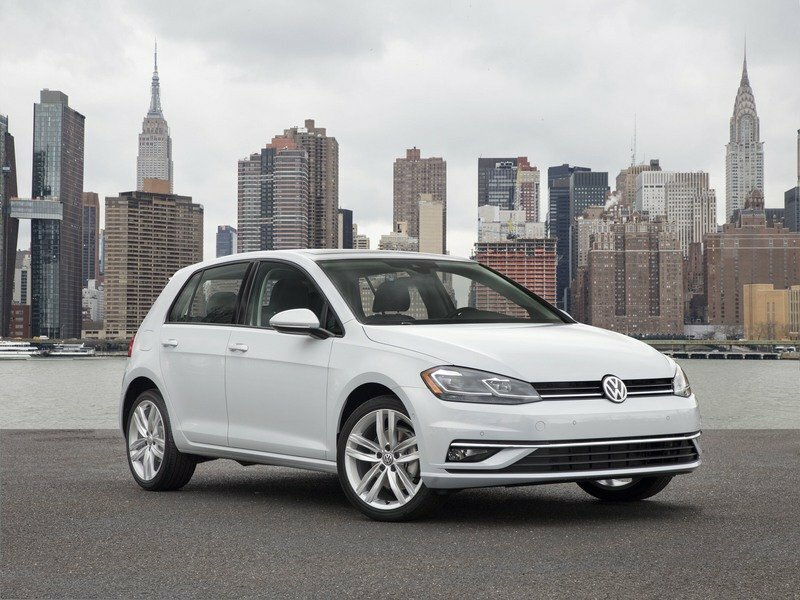 The seventh-generation Golf is entering its sixth year of production for 2018, but instead of updating the model extensively or bringing about a new generation, VW decided to provide some minor updates across the whole line. 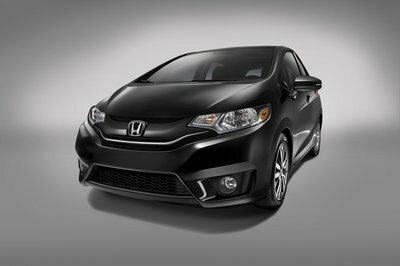 This includes LED taillights and daytime running lights as standard equipment on the outside to go with new trim panels and material options on the inside. 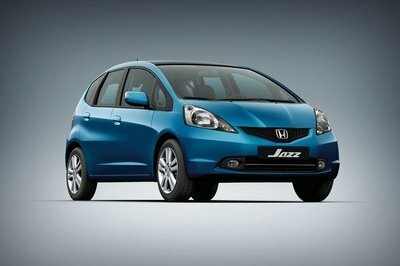 Those looking to upgrade their headlights can now opt for full-LED units as opposed to the Bi-Xenon option of yesteryear. But, when it comes to the 2018 model year, it’s really about technology. 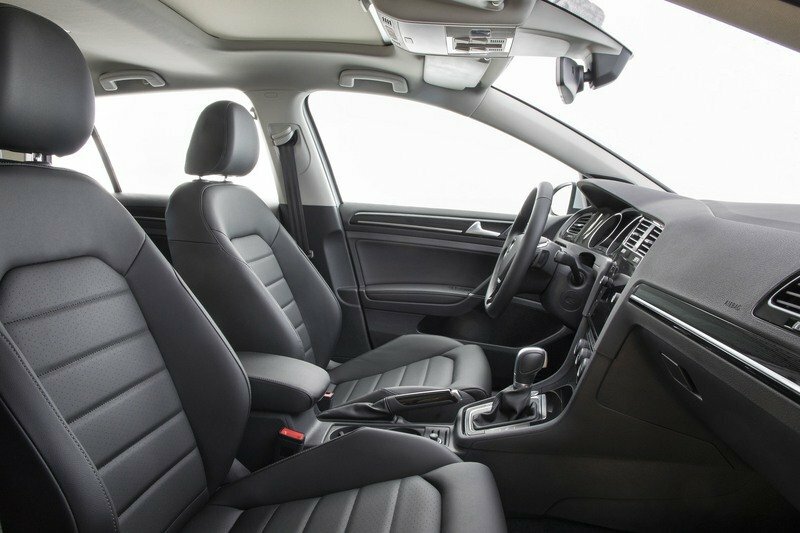 Entry level models across the line will see an upgrade that replaces the outdated five-inch infotainment screens with 6.5-inch units. 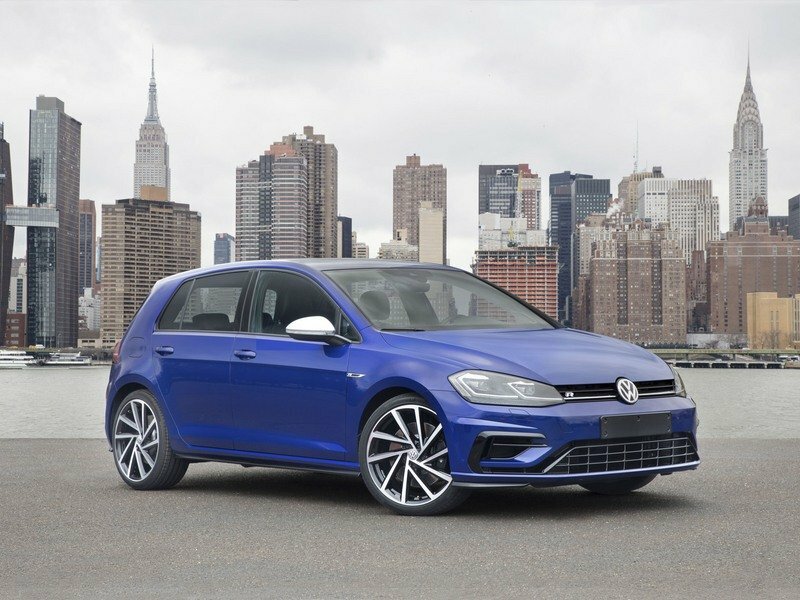 SE and SEL trim levels will now get eight-inch touchscreen units, while the Golf R gets Volkswagen’s digital cockpit as standard equipment. 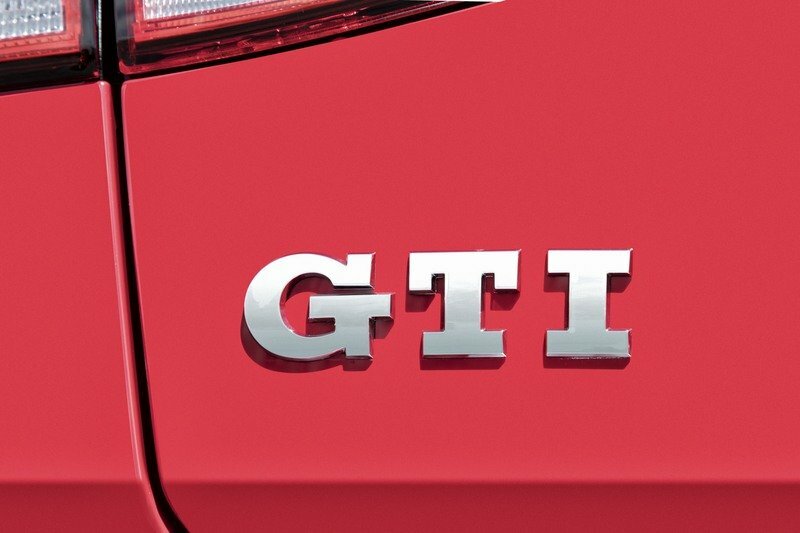 The Golf GTI S model gets a new stop-start feature when equipped with an automatic transmission and a new design for those 18-inch rollers. 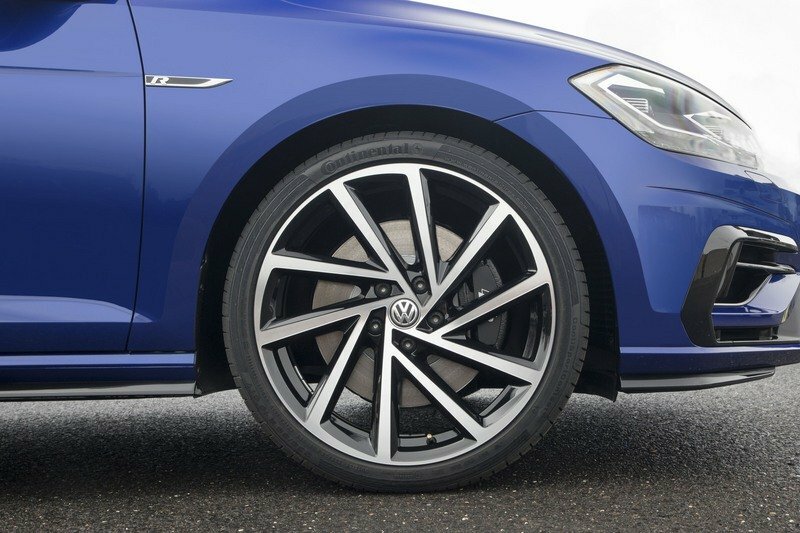 SE trim gets the performance brakes from the Golf R to go with the limited-slip VAQ differential. 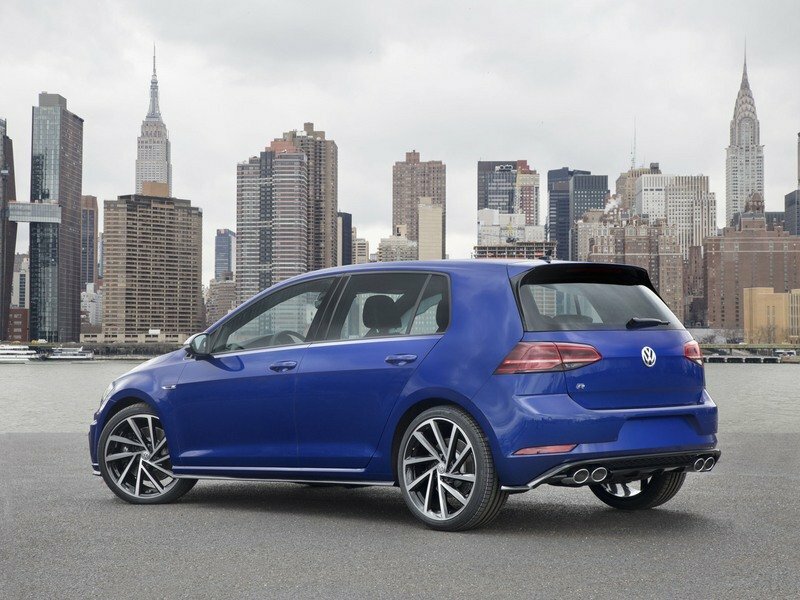 The GTI Autobahn trim gets new DCC suspension control. You’ll find all of the aforementioned updates, include the LED headlights DRLS, will show up in the Golf R.
It’s the little things… or is it? 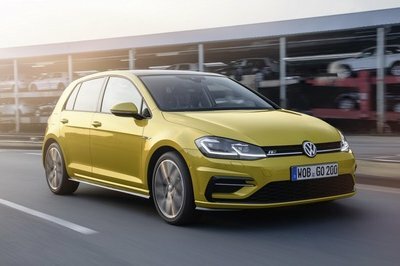 It’s nice to see that VW has decided to make the Golf a little more modern for 2018. To be quite honest, the five-inch screen in the base model was annoyingly small, and the fact that you couldn’t get full LED exterior lights on the base model was a deal breaker for me. 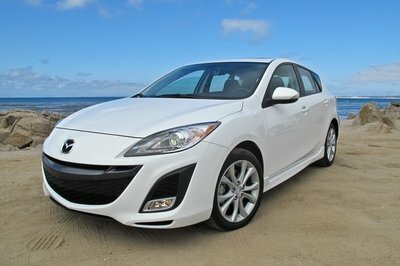 I’m not a fan of a majority of VW models these days, as I feel the design of most models are dated. I mean, after all, even the Golf hasn’t really changed all that much over the last 40 years. Sure, it’s not quite as boxy and is sportier, but it’s still the same general car – just safer, more powerful, and finally getting some infotainment displays that can compete with the rest of the hot hatches out there. It’s not quite as boxy and is sportier, but it’s still the same general car – just safer, more powerful, and finally getting some infotainment displays that can compete with the rest of the hot hatches out there. 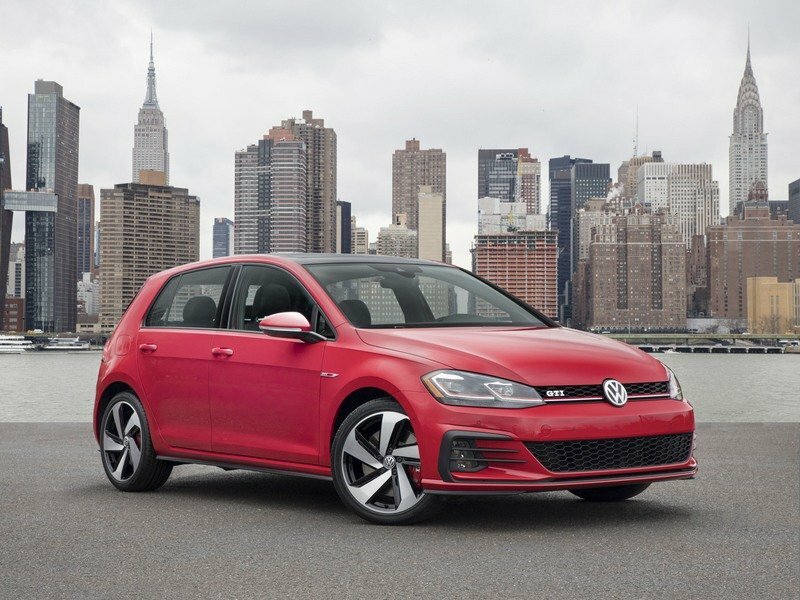 Be that as it may, the Golf is one of my favorite VW models, and while these upgrades don’t really bring a lot of change from 2017, it’s enough to keep the model going for a year or two until VW can usher in the eighth generation. 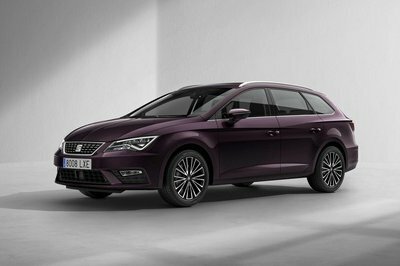 But, for now, the VW will soldier on with its mildly tuned-down looks, fairly aggressive power, and decent fuel economy – not a bad package overall if you like a modest look. So what do you think? 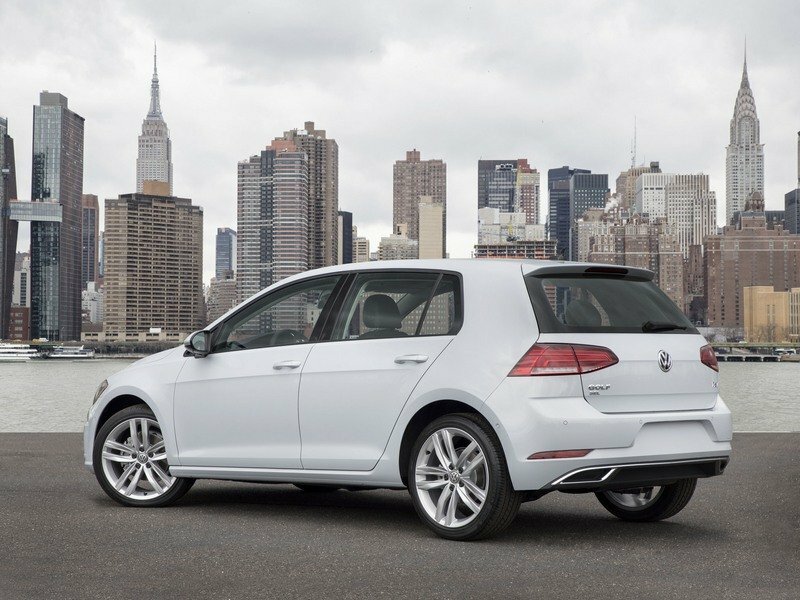 Are these few updates enough to make you consider a new Golf, or will you wait for the next-gen model? Let us know in the comments section below.